These activities fit especially well into existing classroom units so busy teachers can add a dash of thoughtful plant biology to their existing plans. Guest scientists can leave the activities for independent follow up. Students can use them for preview, homework or flipped classroom assignments. How Many Plants in a Hamburger? 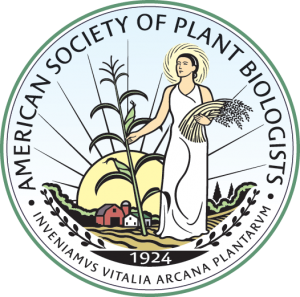 Use Plantae to search for (or contribute) additional K-12 Resources vetted by the plant science community. Check the Higher Education section of this site or on Plantae to find resources for AP High School and beyond.